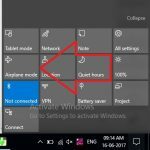 We are timely checking update any software running on our PC or Laptop. In this Google Chrome one of the most useful browsers for desktop users. And the new update will give more security and Faster access that help to save lot more time by faster browsing and other new features (Bug fix, types of error on use, Popup message for error and Warning). Go With the real fix and Troubleshoot all the problems, by periodically check new update on Mac or Windows OS. 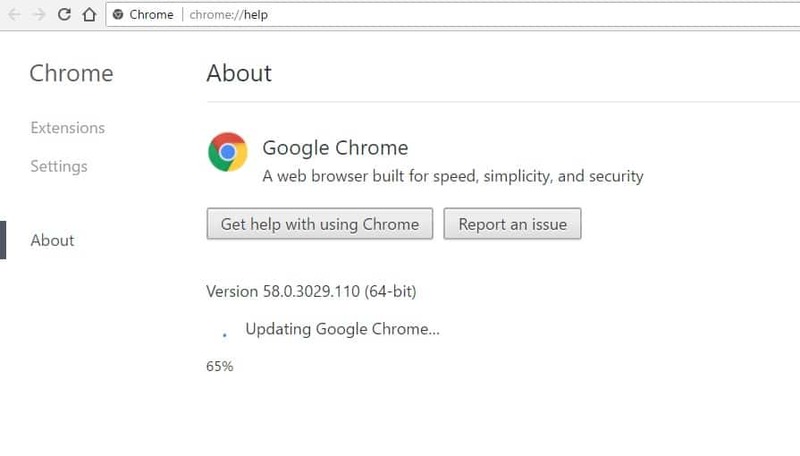 Mac user’s some time unable to update directly from Google Chrome settings. For Mac: Uninstall Google Chrome browser from Mac under the Applications folder and re-install new version by downloading it from the official website. For Windows: Open Google Chrome, Click on top right corner (three vertical dot icon) > Help > About Google Chrome. Now, your chrome check every time when you land on this page. if any update is available? you have to wait for the download and install. 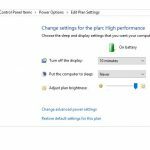 To make changes instantly Restart or Relaunch Browser required. Most of the case, You never lose browsing history, Bookmark page, Extension, and Plugin. But your can take backup of history, Bookmark page and more. Anytime you can check, Installed version (64 Bit or 32 Bit) shown in the picture. 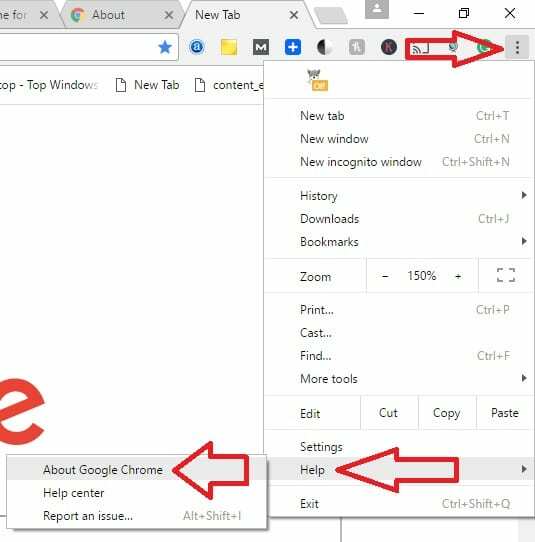 Any problem in check What Version of Chrome do I have on Mac or Windows, Share with us in the comment box.